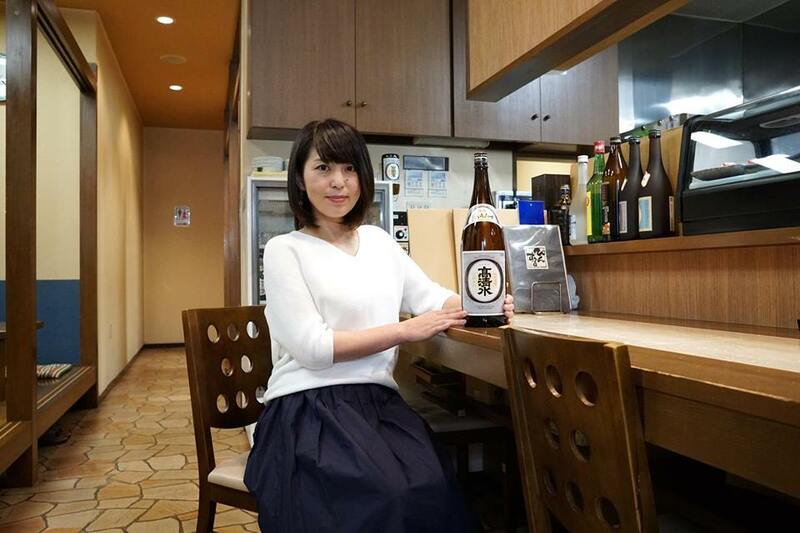 This mokkiri beauty is Ms. Noriko Kashio who is active in media as a working mom personality. “The other day, I tried to drink Takashimizu creative series raw type sake with a passion fruit which I bought in southern island when I’ve traveled. It was amazing mariage of southern island and northern island!” she said. Wow, coming up with such a wonderful collaboration, great for you!